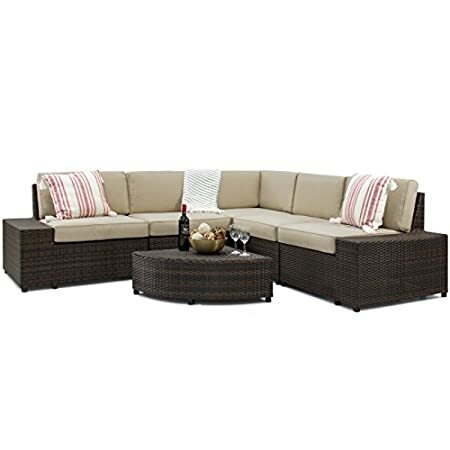 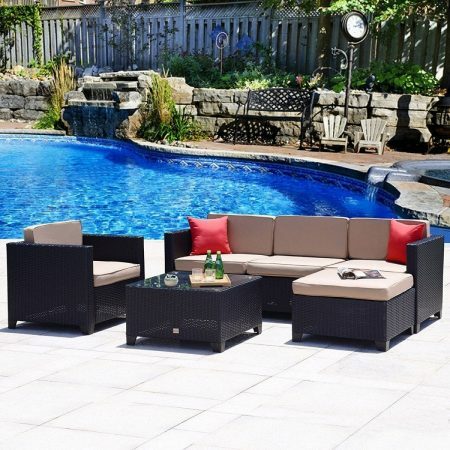 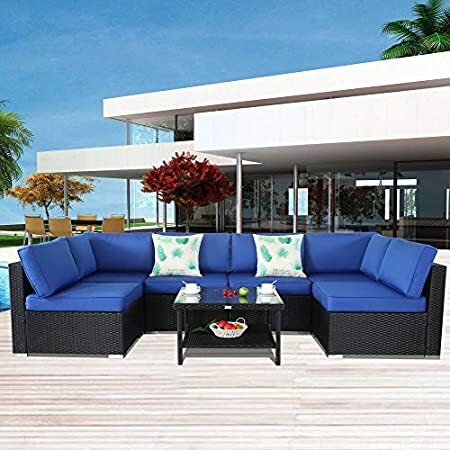 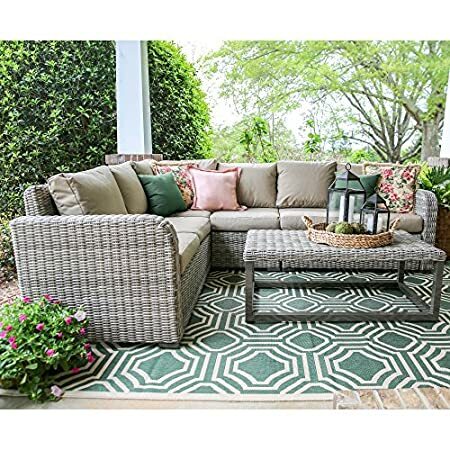 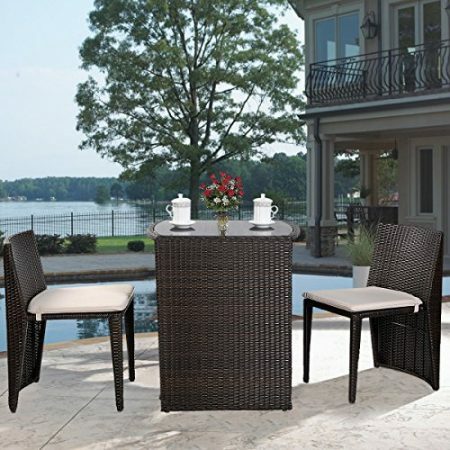 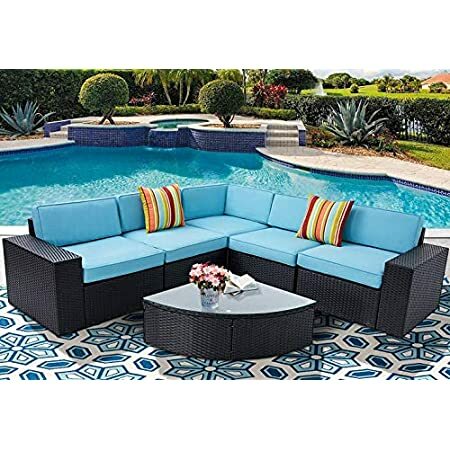 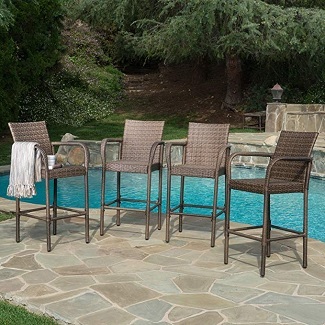 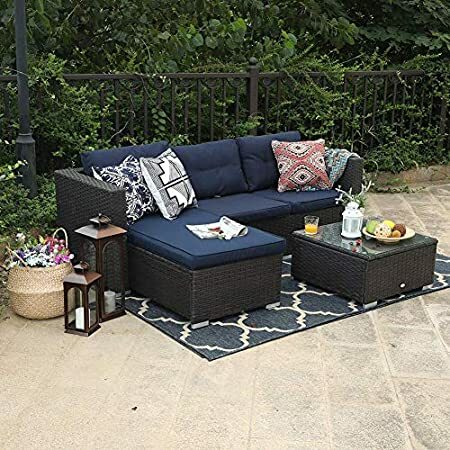 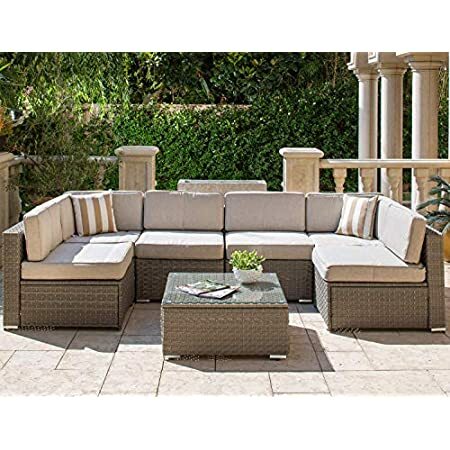 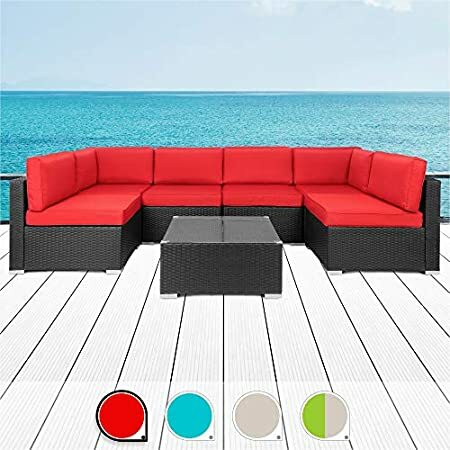 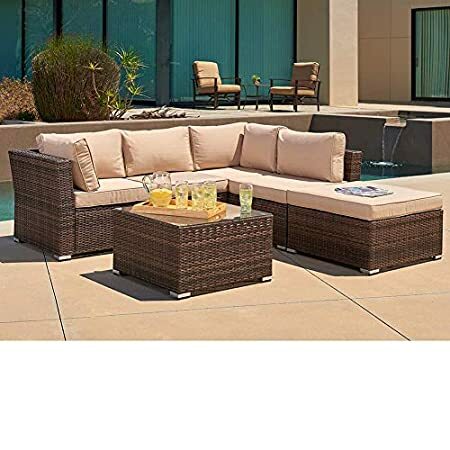 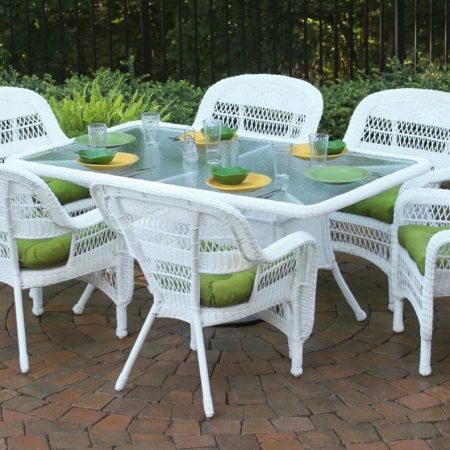 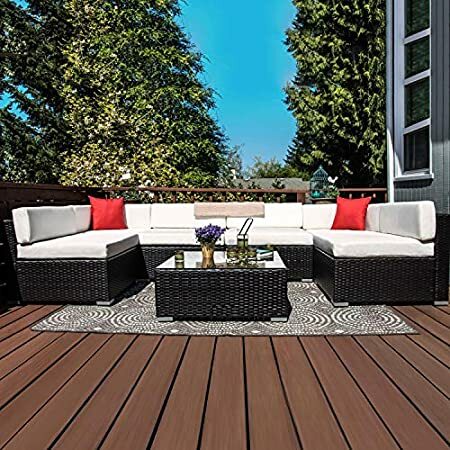 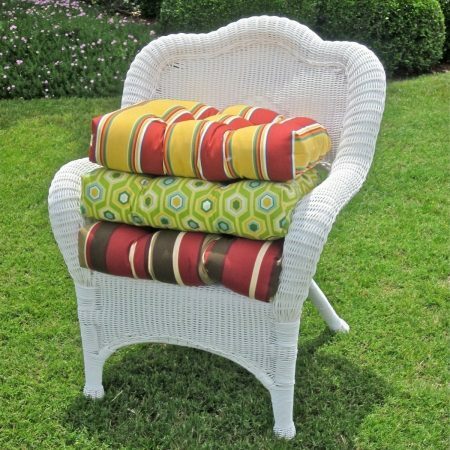 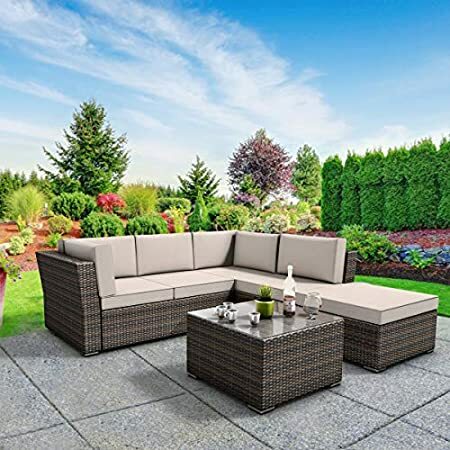 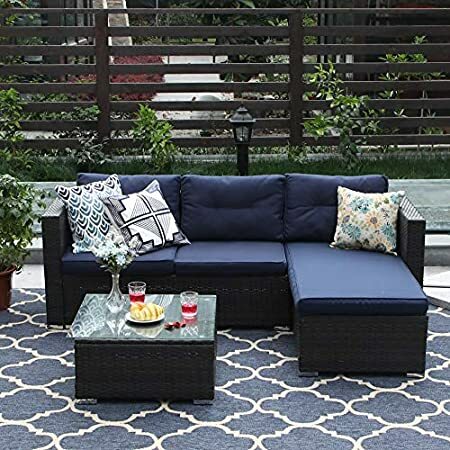 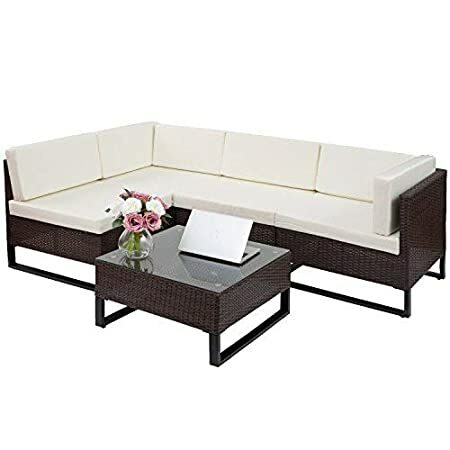 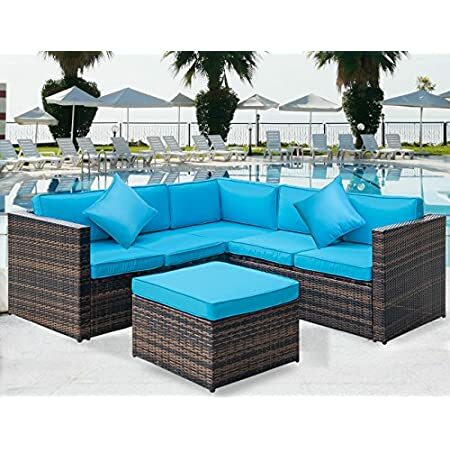 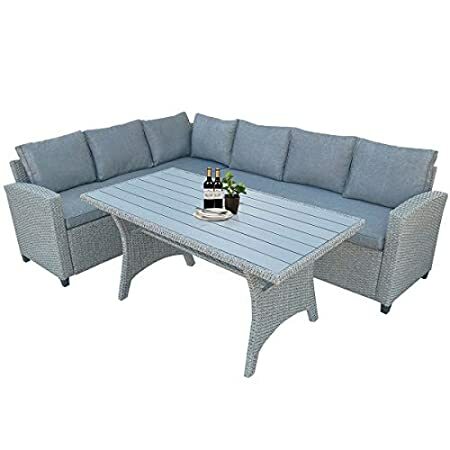 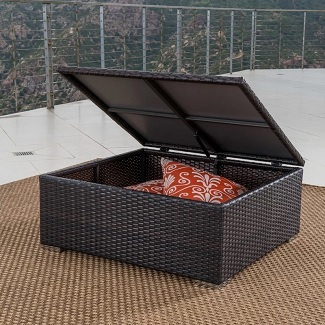 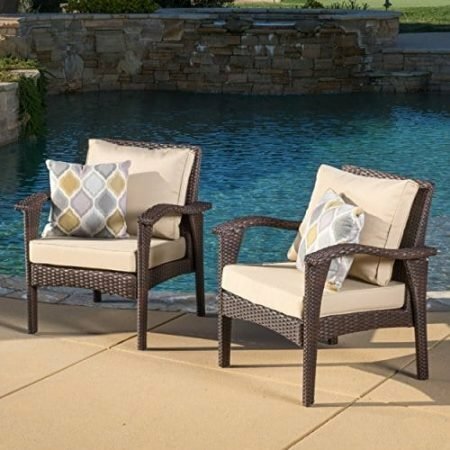 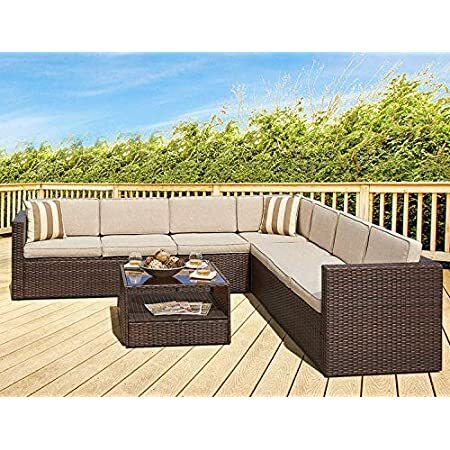 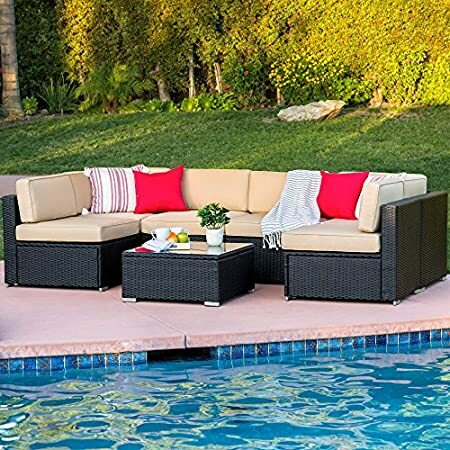 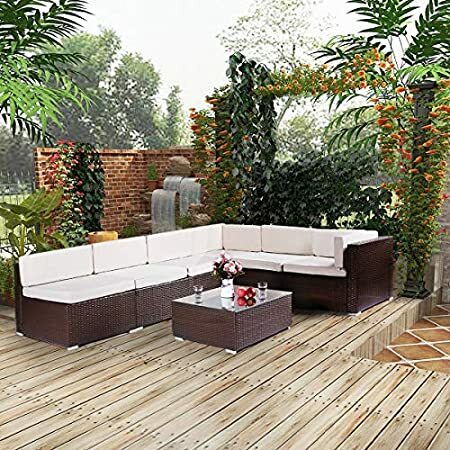 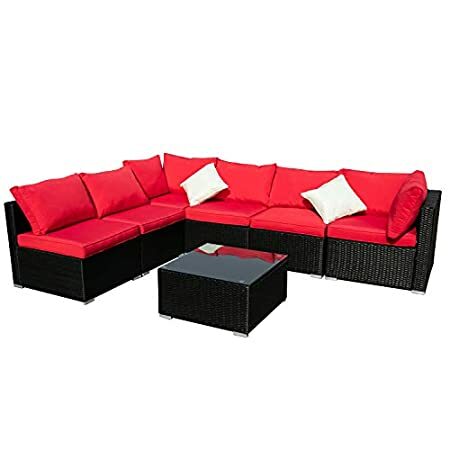 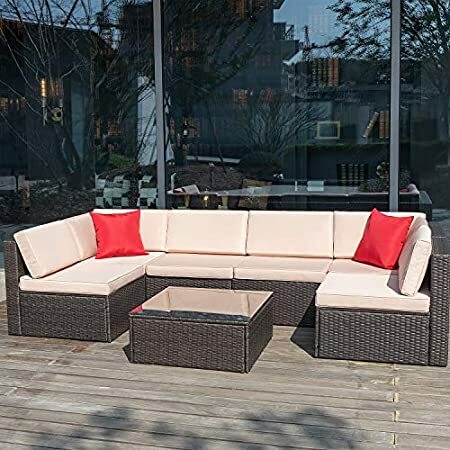 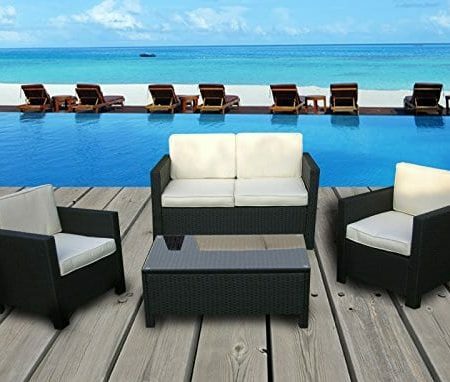 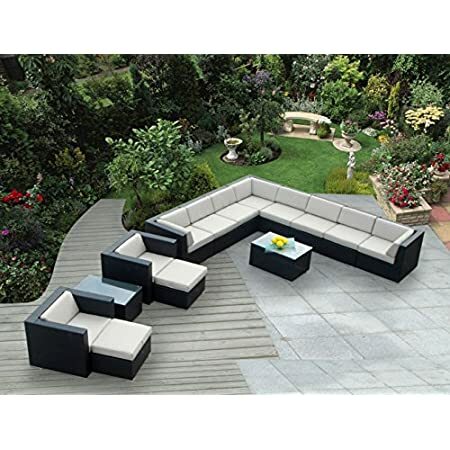 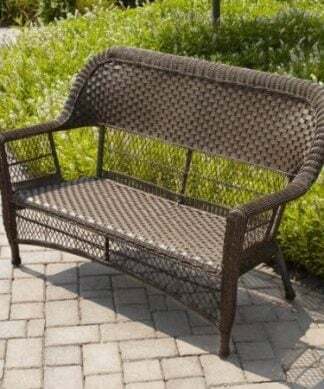 Get all of your Outdoor Wicker Furniture patio sets at Beachfront Decor! 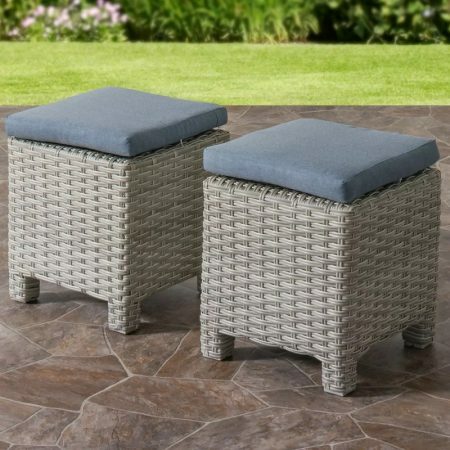 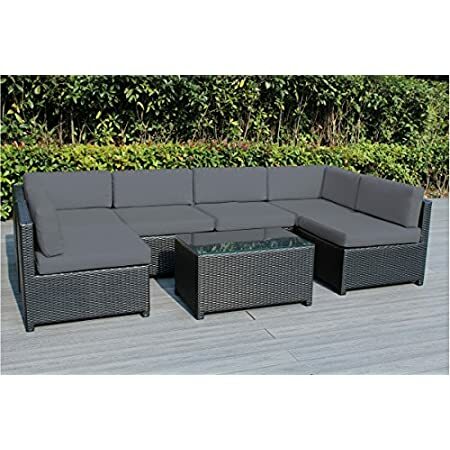 We have Wicker chairs and furniture sets that are sure to fit your needs. 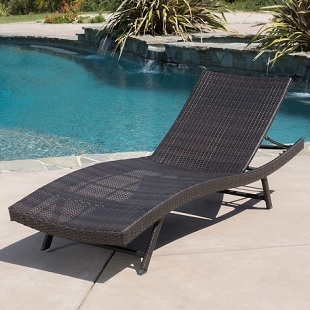 Check out our collection of wicker chaise lounges, dining sets, chairs, and sectional sofas for your beach home.